The modular dry and wet-erase play surface. Tact-Tiles are available for order on the VSS Web Store, as well as a carrying case, and premium carrying case. 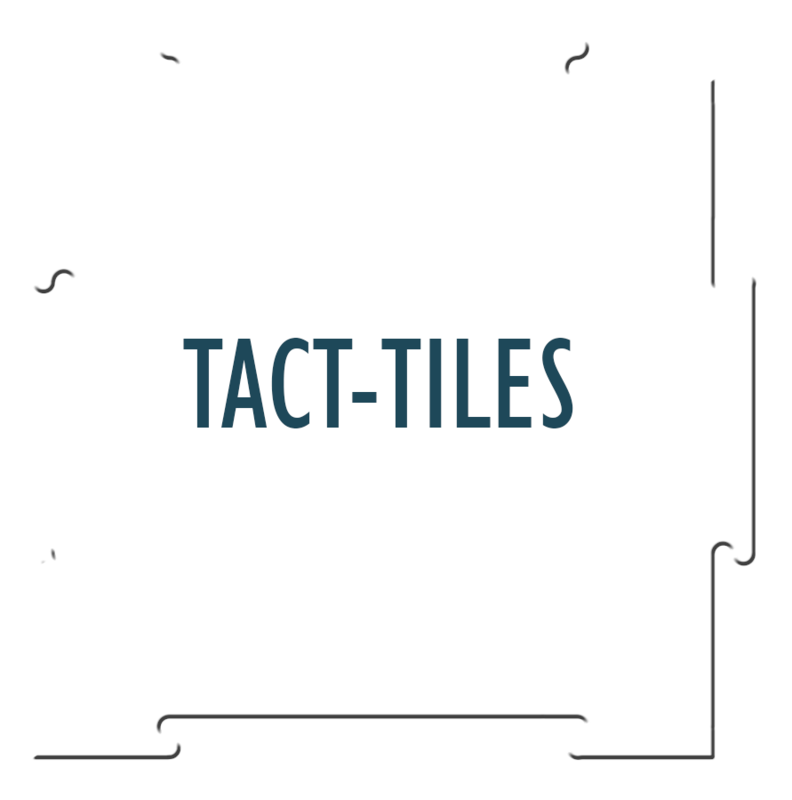 You can learn more about Tact-Tiles by visiting it's Kickstarter page. 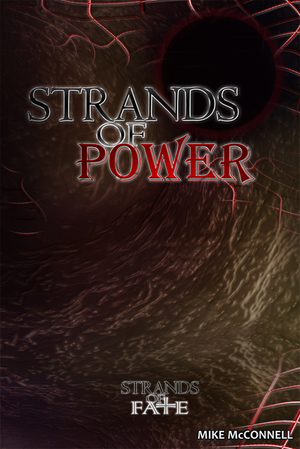 The print and PDF versions of Strands of Fate and Strands of Power are available in PDF on the Void Star Online Store. You can purchase printed copies of our Strands of Fate products (including Strands of Power) from Lulu.com. Retailers who wish to carry Strands of Fate or Strands of Power should send inquiries to info@voidstarstudios.com. Also be aware that Lulu regularly runs coupon codes, and these codes do work for Void Star products. It is recommended you check out this site prior to ordering to see if there are any active coupon codes you can use for a discount. 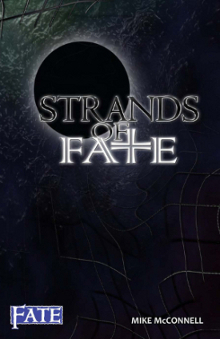 By purchasing the printed version of Strands of Fate or Strands of Power, you are entitled to a free PDF. How do you get your free PDF? When you place an order from Lulu, they will email you a receipt. If you order printed copies of Strands of Fate or Strands of Power you can forward a copy of the receipt to (customerservice@voidstarstudios.com) and we'll send you a coupon code to download the PDF for free from DrivethruRPG. Please be patient. We try to respond with a download link as soon as possible, but this is a manual process and may take up to 24 hours in some cases. If you have not received a link within 24 hours, please resend. 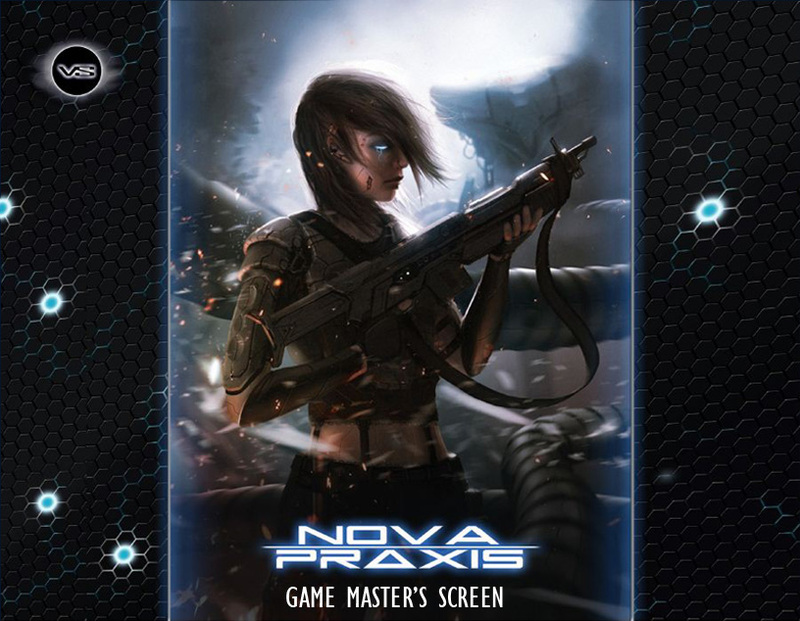 Nova Praxis is a sci-fi setting originally released for Fate. More specifically, it was released as a self-contained, stand alone, game built on a version of Fate best described as a hybrid of Strands of Fate and Evil Hat's Fate Core. Nova Praxis has been a huge success for us. The Fate version also has a GM's companion supplement called Machinations. Machinations contains a greatly expanded look at the shadowy secrets of the Nova Praxis setting, as well as dozens of plot hooks, four ready-made campaign outlines, and a complete pre-written scenario called Ghosts in Darkness. 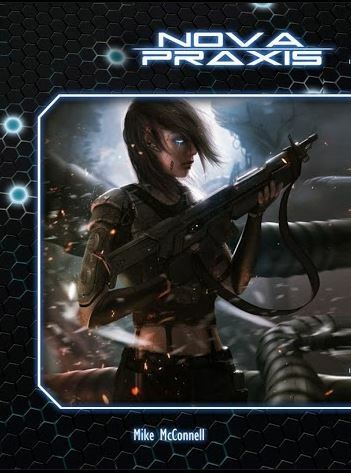 Nova Praxis was later released for Savage Worlds as well. The SW version requires the Savage Worlds core book from Pinnacle Entertainment, and includes all the setting information from both the original Fate version, and Machinations. The Savage Worlds Science Fiction Companion is not required to play Nova Praxis: SWE, but is occasionally referenced and highly recommended. 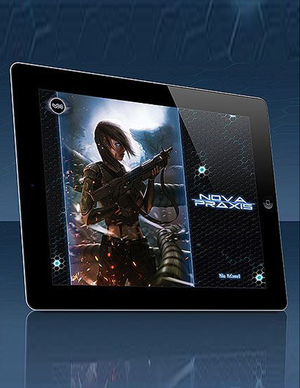 Going forward we plan to release products for both the Fate and SW versions of Nova Praxis.